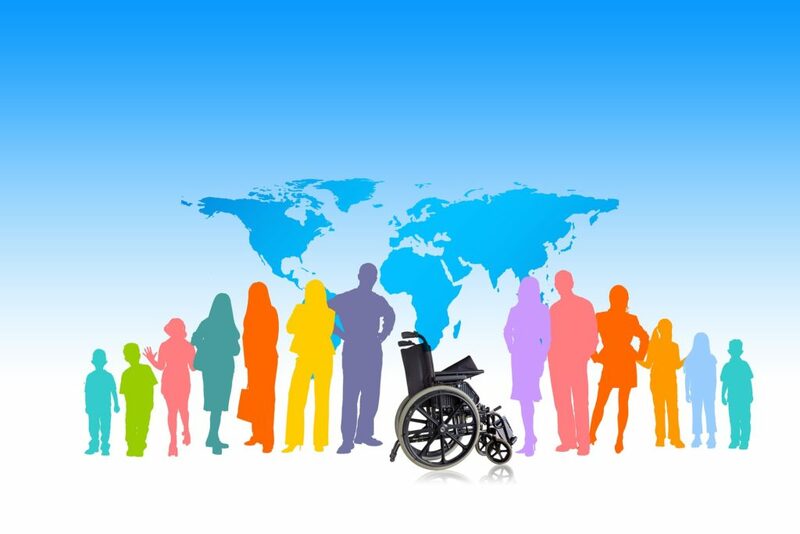 With two months to go before the 2019 European Parliament elections, organisations working with people with disabilities are highlighting the importance of taking into consideration key issues regarding people with disabilities. Expanding opportunities for participation in political life. There are easy-to-read and user-friendly developed resources aimed at helping people with disabilities meeting their right to vote. For example, the voting booklet developed by in the UK by the Wandsworth Council and the Makaton Charity (specialised in signs and symbols language) with the collaboration of the Battersea Social Education Centre. The resource contains signs and symbols that helps understanding the process of voting and the actions any person needs to take at a poll station to vote. The voting booklet can be downloaded here and it is free of charge. Find out more about COFACE’s Call To Action and the ten values here. Watch Mental Health Europe’s video on Article 29 of the UNCRPD, voting and psychosocial disabilities here. 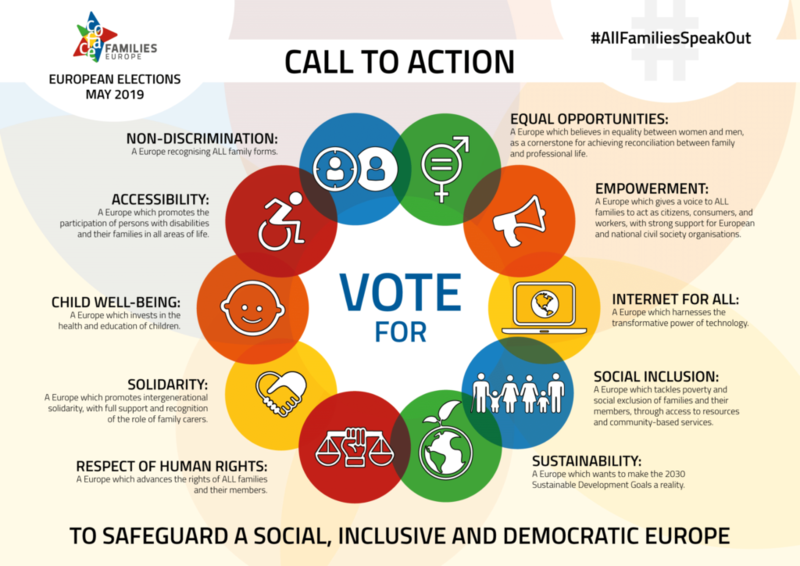 Check out the European Union Agency for Fundamental Rights (FRA) publication on elections, voting capacity and disability here.